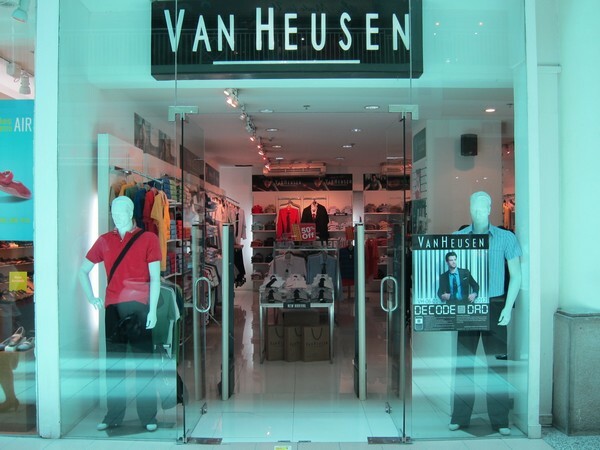 It’s Father’s Day, and what a better way for Van Heusen (Ayala Center Cebu) to share the love by giving out FREE wallets. 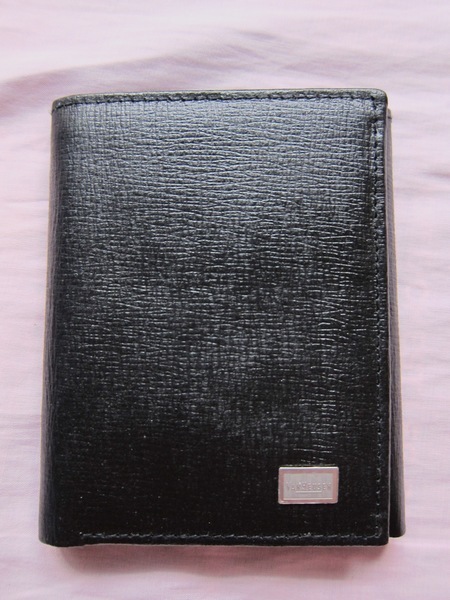 These 3-fold leather wallets could possibly be synthetic… But HEY, it’s FREE, and it’s Van Heusen! Now, that’s CLASSY. 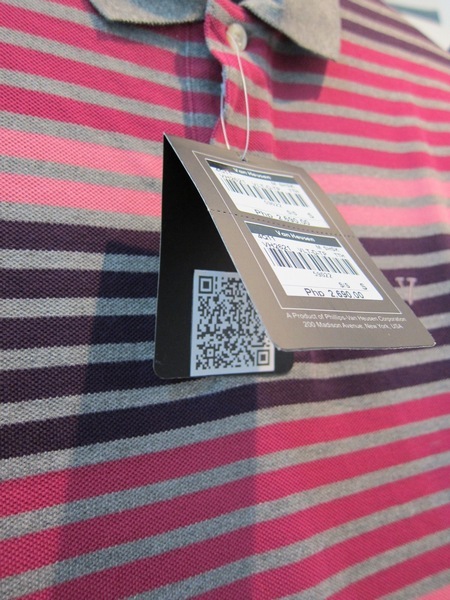 Not cool enough to have QR Code Scanner on your phone? 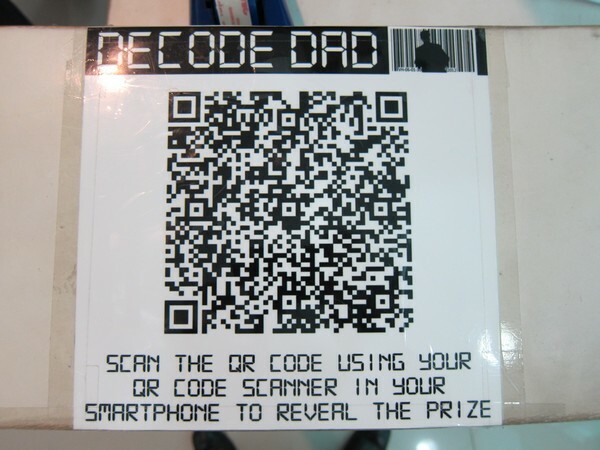 If you’re on Android, download Barcode Scanner by ZXing Team, and scan the code above. You’ll get an awesome FREEBIE. Almost. 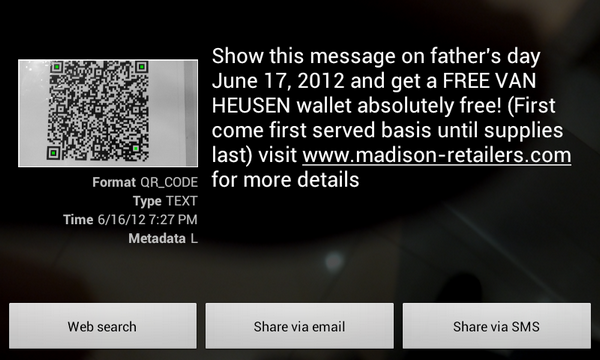 Of course, you need to be at the Van Heusen shop to claim your wallet. Last I checked, there were still 3 people (including me) who claimed the FREEBIE. This PROMO is good for TODAY only. So go, and claim yours NOW! What will this get you? 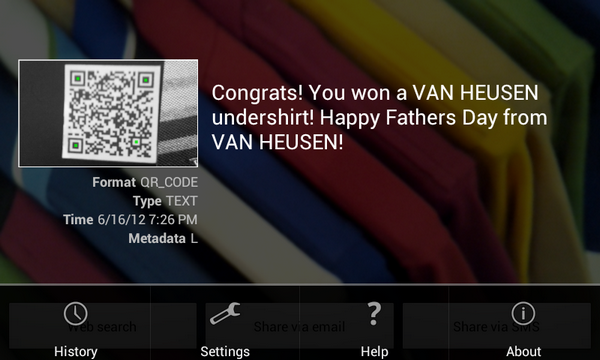 Why, a FREE Van Heusen undershirt. Cool.